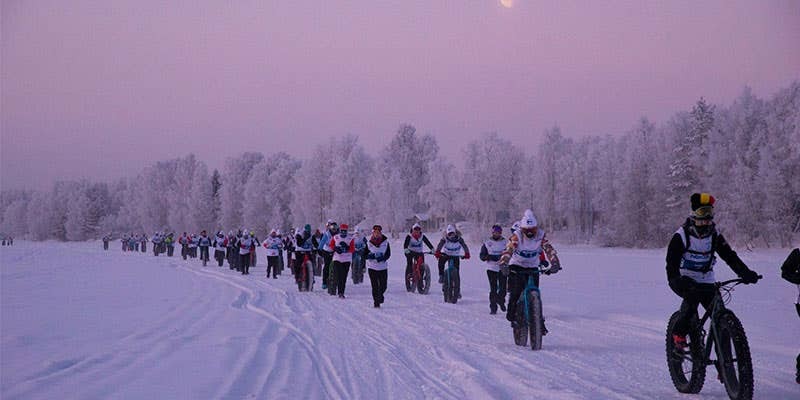 An extreme feminine race to support the fight against breast cancer. 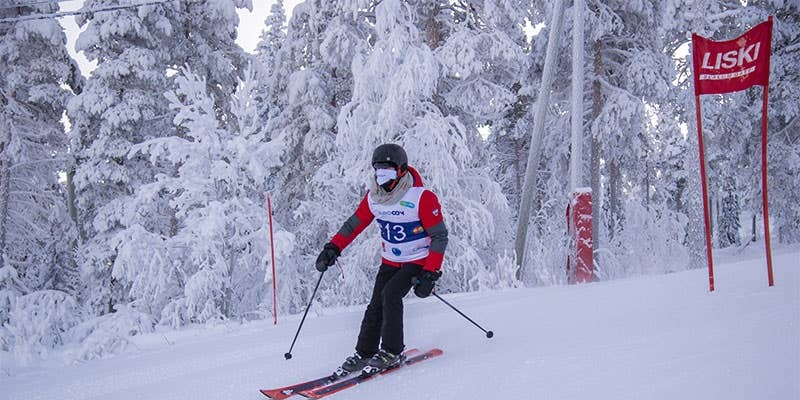 Rossignol Apparel is proud to have supported this human and solidarity adventure! 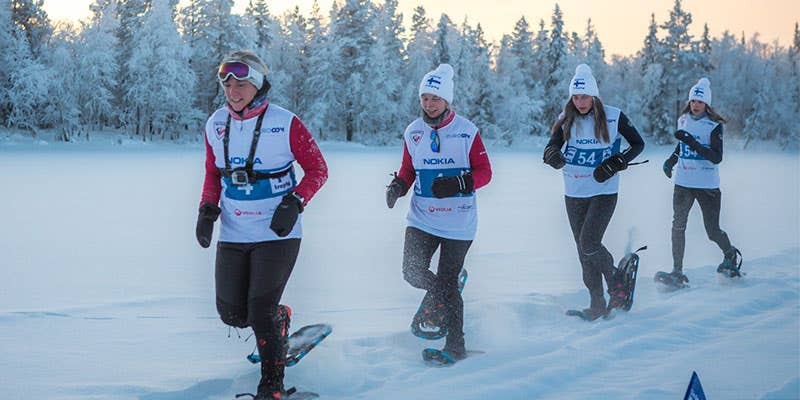 Finland Trophy is the first polar, sporting and solidarity race for women in Lapland. 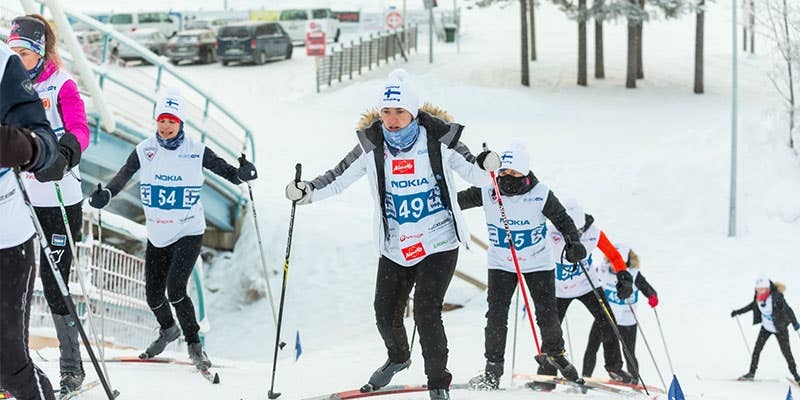 In this 2nd edition, 120 womens took up the challenge to compete in extreme conditions in favour of the fight against breast cancer with Keep A Breast Europe. Rossignol Apparel is proud to have supported all these women and the sponsor of the 2019 edition, Laure Manaudou. They braved extreme winter conditions with their technical down jacket. 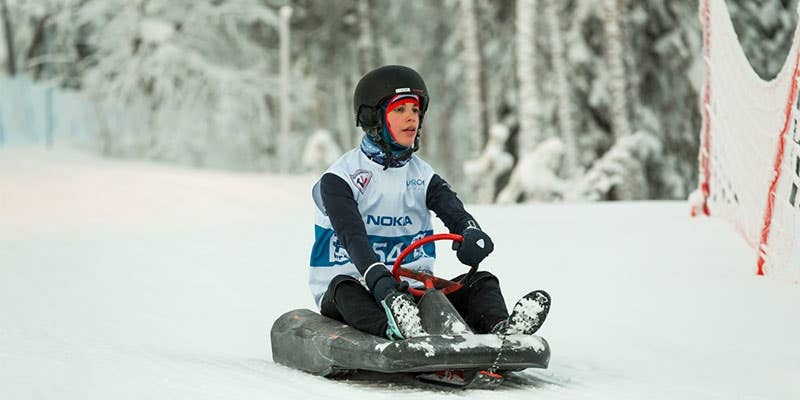 Following the Finland Trophy, a unique event took place in Rovaniemi, Lapland. Ambassador of the French journalism, the Association of "La Coupe de l'Info" (Cup of the Info) brings together about twenty journalists around a sporting challenge. 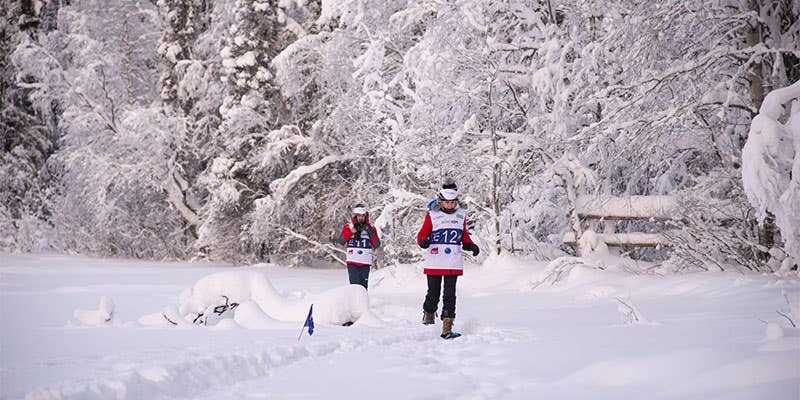 A Nordic adventure where the team competed in a run and snowshoe trek, dog sledding, slalom skiing and the unmistakable sauna & frozen lake. The adventure does not stop there! Rossignol Apparel is also the partner of the Croatia Island Trophy and will organize hiw own sports program during the month of March!